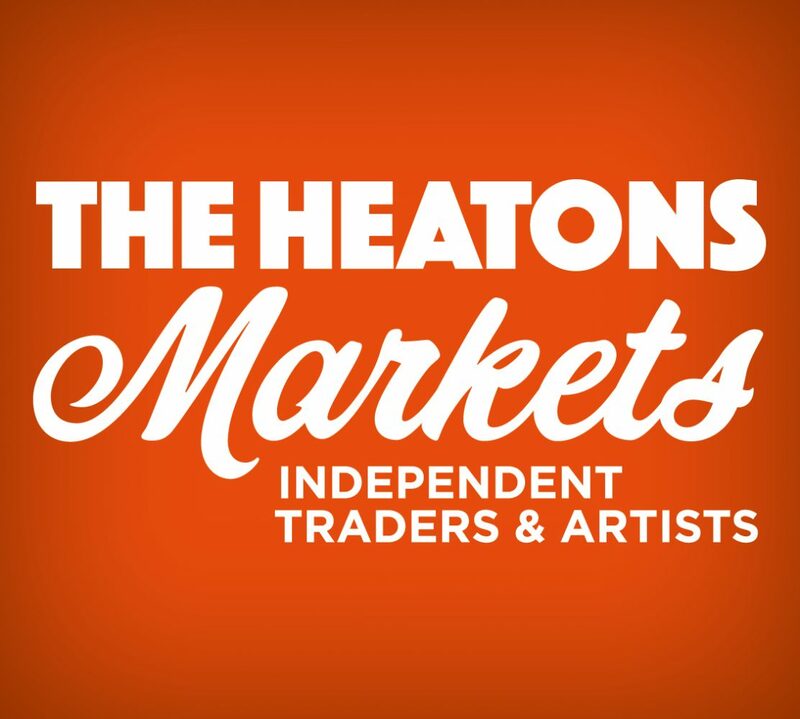 MARCH 4th Market 11-3pm Top of Shaw Rd, Heaton Moor. Have you looked out of the window, checked the temperature? I think it’s true, never mind breaking into Spring, I think it’s still winter here! We have no macaroons anymore, Ruth’s stall was so pretty with it’s pastel colours. Ruth has had to reluctantly hang her piping bag up for the moment. Instead we have a new muffin stall to tempt your tastebuds and B’Spoke coffee have sourced a small new supply of macaroons. If you came to the Christmas Festival, you will have seen Celia Hume Artwork, we are delighted to welcome Celia back and Marmalady is back on duty with her home bakes and preserves. It’s all go in the artist garrets and kitchens of Heaton Moor this week! The Brownie Owl – brownies are back, we missed you! Kauri Fine Foods – normal service is resumed, Kauri is back! HAC Horticulture – have your green fingers thawed out? We have the stall for you! Only Three Colours – our artist in residence!